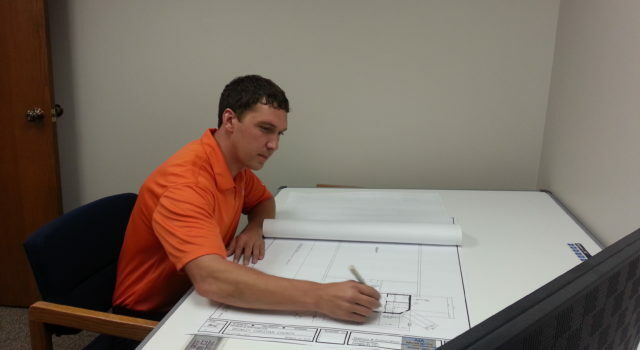 From pre-construction planning to wrapping up the punch list, Century can deliver construction management solutions to make your vision a reality. 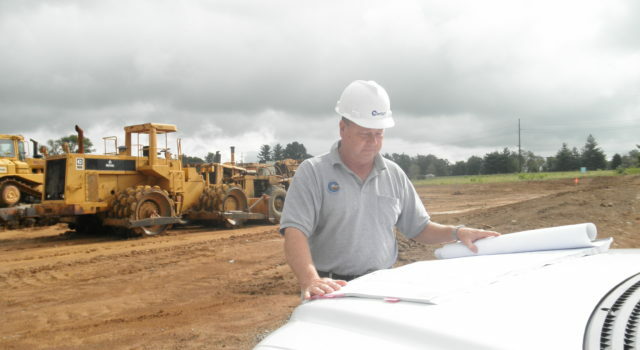 Century’s team of professionals will work hand in hand with your team to provide updated schedules and budgets, hire and manage subcontractors, gather permits, and ensure quality work completed in a timely manner. 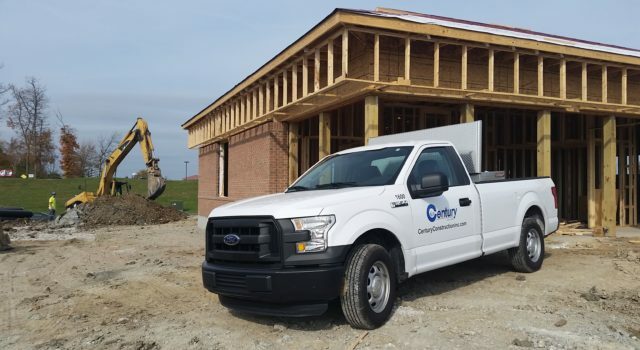 Century’s Design/Build delivery creates a single point of contact under one roof which streamlines the building process, minimizes risks for owners, and delivers value engineering solutions that lead to cost savings and speedier delivery times for owners. Century’s team of experienced plumbers are capable of handling all your plumbing and piping needs including water heater and fixture replacements, water line repairs, sewer and storm line repairs, gas line installations, and new plumbing installations. We are licensed in Kentucky and Ohio for both interior and exterior projects. 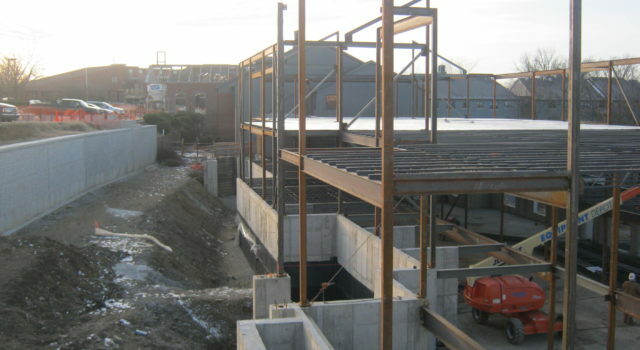 Construction cost can vary greatly and costs can rapidly increase if you don’t plan properly. Century’s team of experts are here to help owners determine realistic budgets and work within those parameters to deliver solutions that fit your vision and your checkbook. 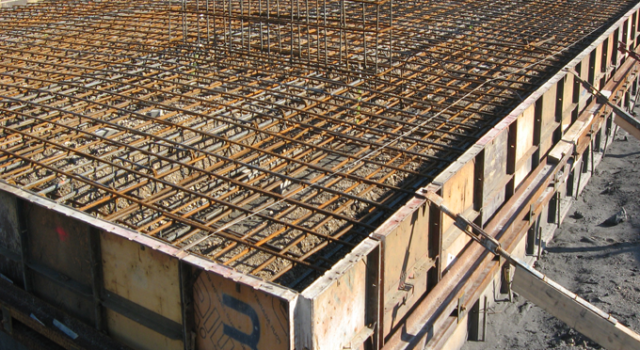 Century has poured thousands of slabs and foundations over the last 50 years with each one specifically tailored to fit our clients’ needs. 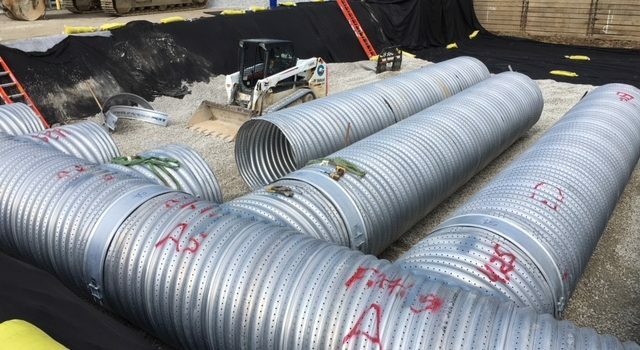 Whether you’re looking to pour an equipment pad, tear out and repour a slab on grade, or install trench drains, Century has the experience and expertise to deliver.